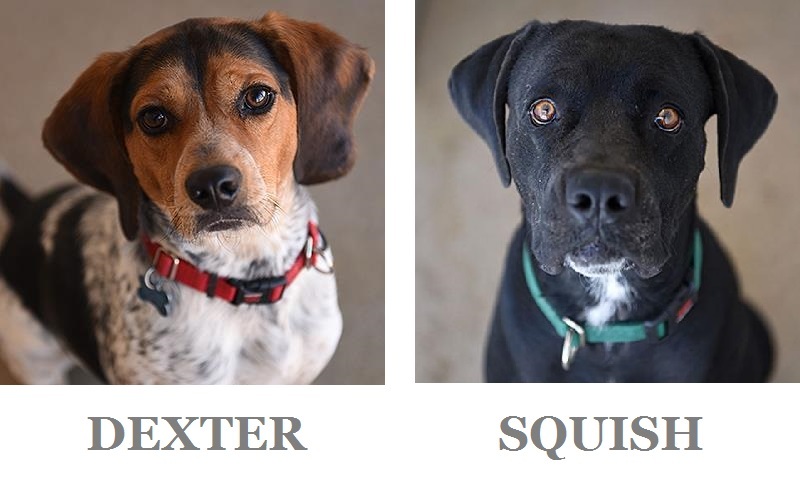 July 31 is National Mutt Day, so I’m sharing some wonderful dogs who are hoping for new homes. 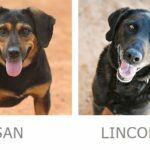 These dogs are waiting at Best Friends Animal Sanctuary in Kanab, Utah. 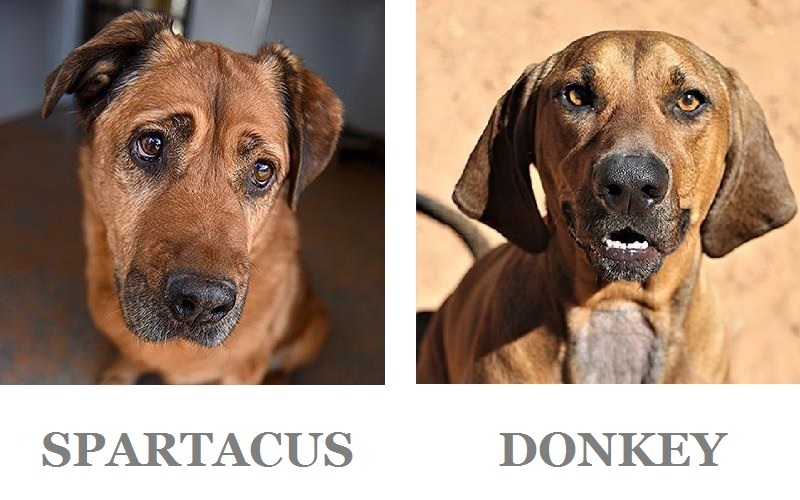 I’ve had both purebreds and mutts, and I haven’t found a difference in personality or intelligence between the two groups. All photos are courtesy of Best Friends Animal Society. BamBam is a Labrador Mix who is about four years old. Despite some trauma in her past, she’s very trusting and loving. Handsome Chinook is a senior dog who gets along well with other dogs but does not enjoy cats. I can’t help but smile every time I see Cowboy‘s photo. 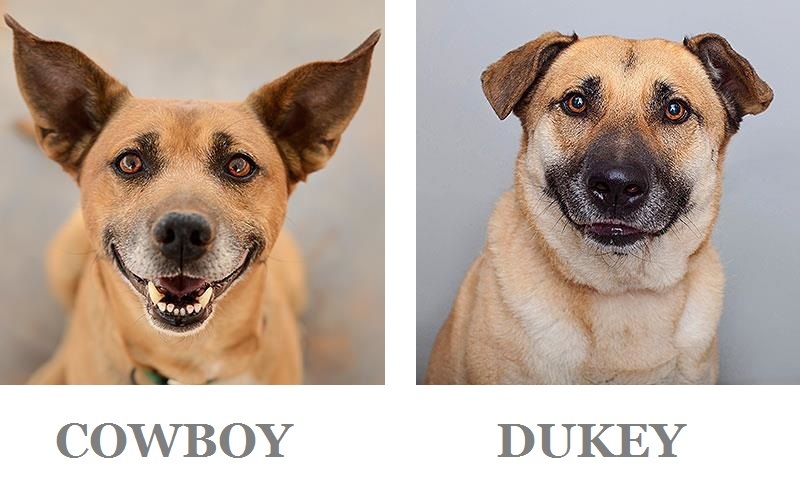 He’s a Heeler/Shepherd mix and although picky when it comes to his dog friends, he’s very affectionate with humans. Dukey, a German Shepherd mix, likes tennis balls and may take a while to warm up to a person, but once he does, he likes belly rubs. 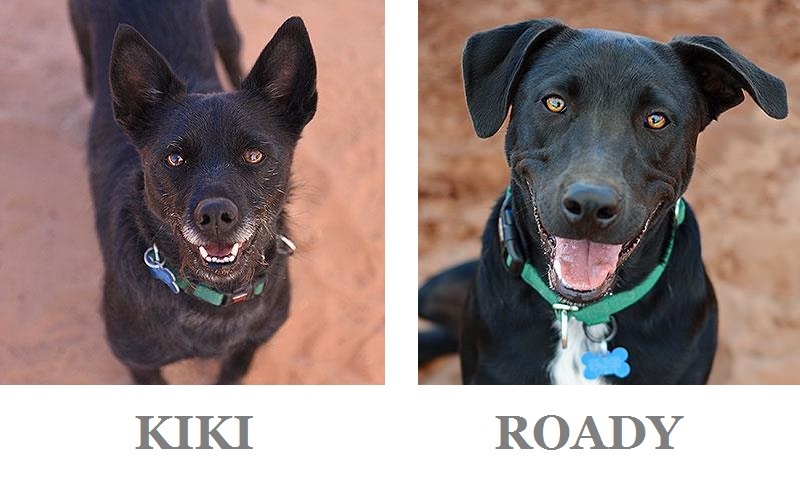 Kiki is a Schipperke/Terrier mix who has lots of energy and loves to play with her toys. Roady knows basic training cues and is crate trained. He is eligible for an adoption waiver and free flight to his new home. 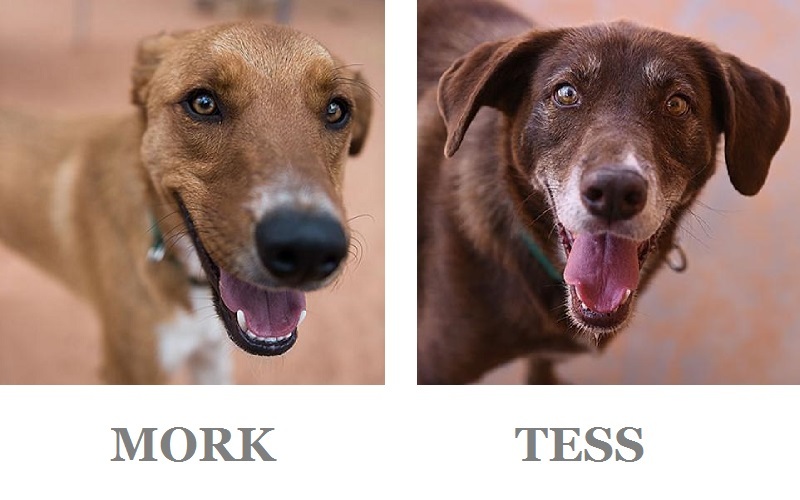 Mork is a young Shepherd mix and Tess is a Chocolate Lab mix. Both are new to Best Friends, and their profiles will be updated as the staff gets to know them. Soda Pop is an athlete. He excels at agility and knows many tricks. Timber is a Chihuahua mix who can be shy with strangers. He gets along well with other dogs. Wren is a Rottweiler mix and is about two years old. She is eligible for an adoption waiver and a free flight to her new home. 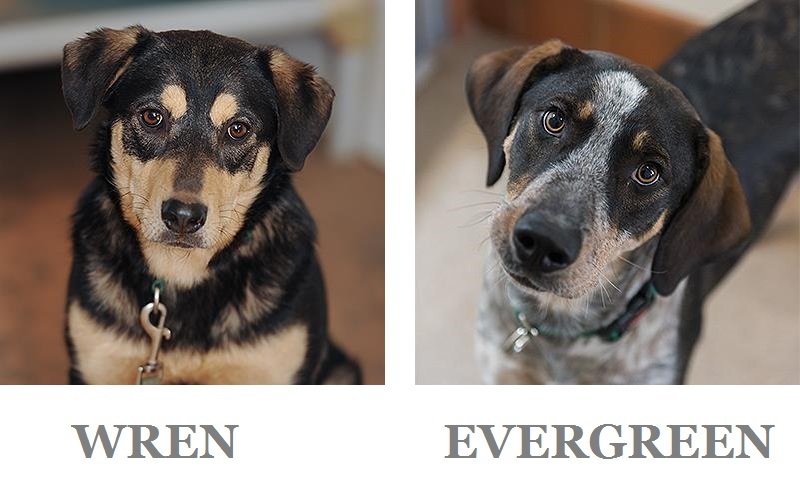 Evergreen is a hound mix and is new to Best Friends. Dexter is a handsome Beagle (mix?) who reminds me of my dog, Theo. Cautious around strangers, but very loving once someone has earned his trust. Dexter gets along well with other dogs. Squish is a young Boxer mix, who has already had puppies. She’s friendly and calm, and currently undergoing treatment for heartworm. Once she finishes that, she’ll be ready for her new home. Spartacus is a senior Chow Chow mix who is gregarious with dogs as well as people. He’s happy to take a leisurely walk as well as cuddle on the couch. Donkey is a Bloodhound mix who is about two years old. He is gentle with people and dogs. 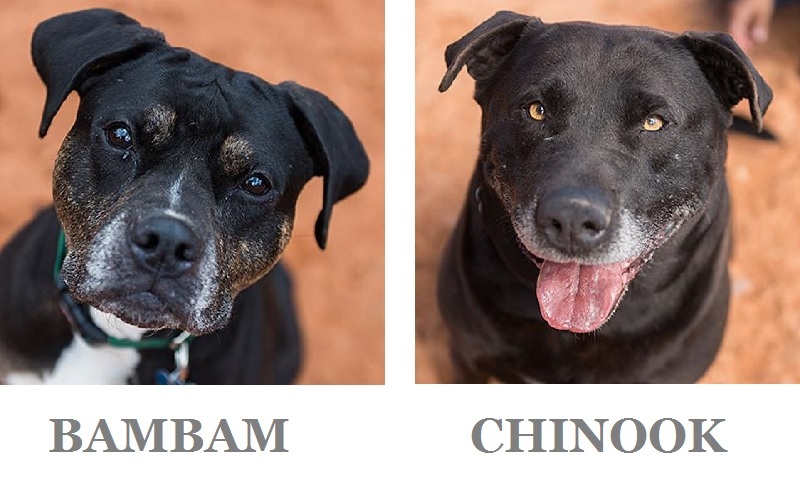 If you’d like to adopt any of these dogs, please fill out an online application. You can also sponsor an animal at Best Friends Animal Sanctuary or your local rescue. Check our dog rescue organization directory as a starting point. If your favorite dog rescue isn’t listed here, let me know and I’ll add it to the directory. Mutts are my favourite breed, how did I not know there was a day dedicated to them!! Perhaps because every day should be, in my opinion. 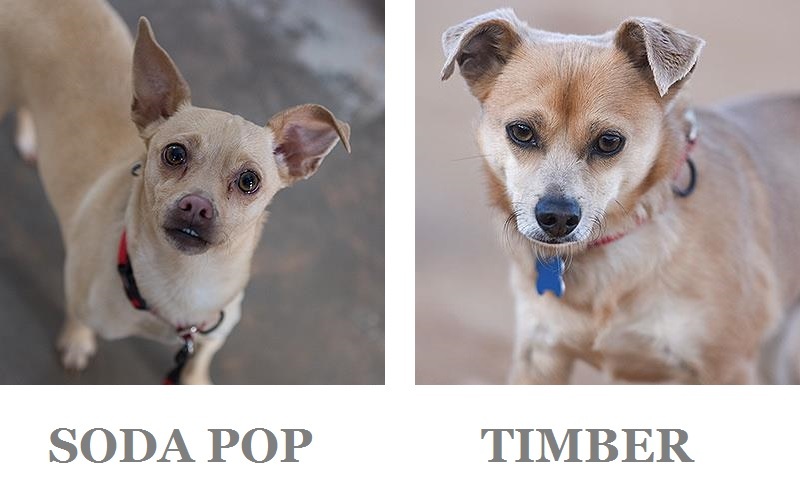 What sweet faces, I don’t know who I would choose but it’s great you’re helping get them adopted. I’m sharing in hopes they find their forever homes. I love him too! I keep featuring him, and I can’t believe someone has adopted him yet! I love Best Friends, the work they are doing to help animals is incredible! With that outstanding smile, Cowboy could be an Instagram Star! They all sound like wonderful dogs, sharing to help get them more exposure. So many adorable dogs! I hope some of them found a home for National Mutt Day.